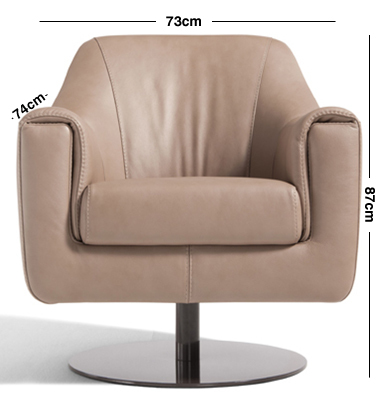 Superb Italian modern chair that brilliantly illustrates what can be achieved when flawless design meets matchless craftsmanship. 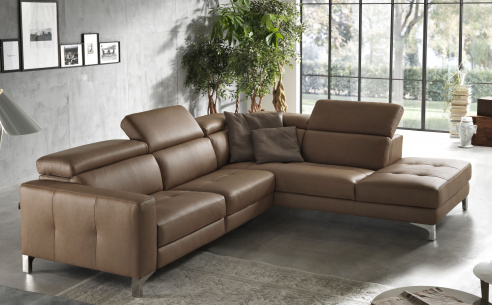 Belle comes with 360 degree swivelling motion upholstered in the finest sof Italian leathers. Available in a wide range of colours. Base available in stainless steel, or epoxy finish pearl white, shadow grey or dark brown. Overall a fantastic addition to any home or living area.